Sportsmen and women are among the highest earning celebrities in the world, but not only directly from playing and winning, although this helps when weekly salaries in the $100,000s are seemingly quite common these days in football – both soccer and American football – as a prime example. 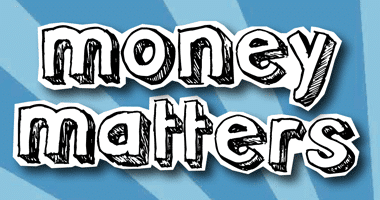 When it comes to business, both clubs and individuals are often quite heavily subsidised by endorsements, usually from companies with a direct interest in sport, in particular sportswear manufacturers. Sportsmen and women are often attracted to a club because an endorsement deal can be arranged which considerably enhances their salaries, but that also works as a two-way street – clubs become and remain successful because with the help of endorsements, they can afford to attract and retain the best players, and companies benefit from the exposure they gain from the person’s and the club’s success. 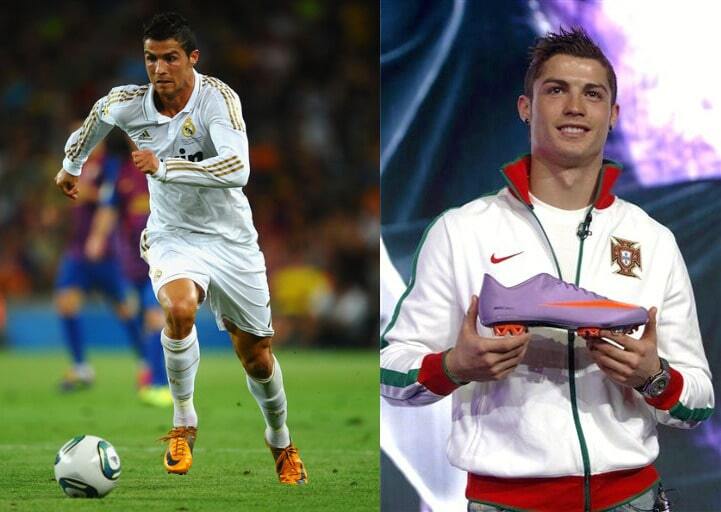 Sports people are also further attracted by the prospect of playing with ‘the best”. Of course, this makes endorsements a great marketing and advertising strategy! There are 10 team players in the top 15 sports people, and only five individuals, by payments, signed to endorsement contracts – two golfers, two tennis players and a track star – and not one of the 15 is a woman: the highest rated is tennis player Maria Sharapova at #17. Eight are Americans, seven being basketball stars. Nike have a stranglehold with nine of the most highly remunerated 15 signed, perhaps unsurprising as the company is consistently ranked in the top 10 most profitable in the world, a clear example of the ‘two-way street’ mentioned above. 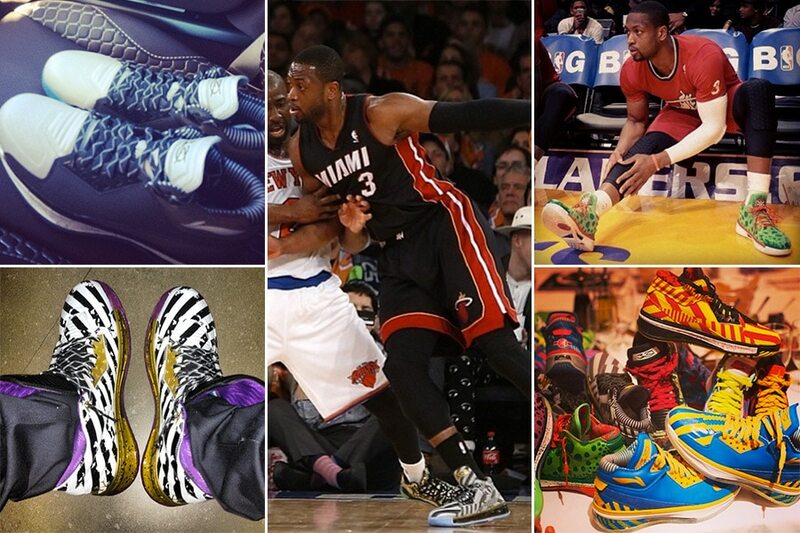 Adidas has four signature sports people, Puma one and Li Ning one – there is a clear emphasis on footwear. 16 So who else in the world of sport do you think might be worth endorsing, from a marketing and advertising point of view? Do tell! 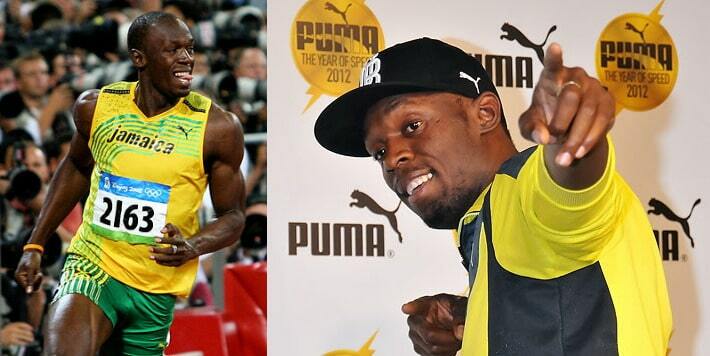 The Jamaican sprinter known as ‘Lightning Bolt‘ is clearly the current star of track and field. Even aside from winning three gold medals at the last two Olympic Games, his height makes him a stand-out in any crowd at athletics arenas, as does his relaxed demeanour in front of the camera. The relatively young Irish golfer has been consistently at the top of the leader board in many recent grand-slam of golf tournaments, having won four and over 20 other tournaments in the last five years. He has also been the World Number One ranked player for 95 weeks during this period. Since bursting on the world tennis circuit as a 15 year-old in 2001, ‘Rafa‘ has won 14 grand slam tennis tournaments and appeared in six other finals, plus has won over 50 other tournaments including the 2008 Olympic gold medal. He has also spent 141 weeks ranked number one in singles. Damian Lillard has played just three full season for the Portland Trailblazers, but was Rookie of the Year, and has bee selected twice for the All-Star game. 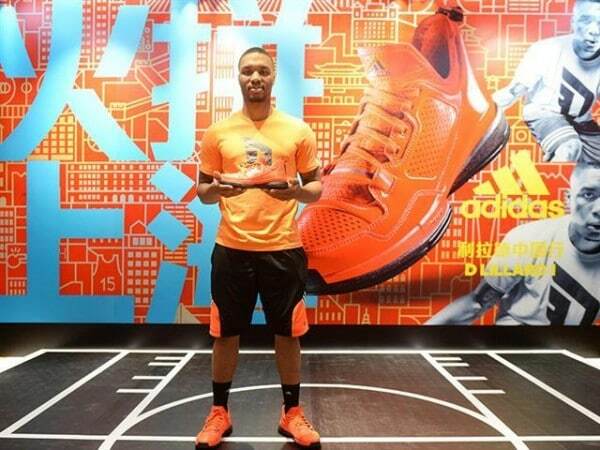 His contract with Adidas runs for 10 years, but with an average of over 20 points a game, he may feel that a re-negotiation is in order, as he already has a ‘signature’ shoe in production. Dwyane Wade currently plays for the Miami Heat, and is so popular that for two seasons his playing jersey was the top NBA seller. However, he’s not just a nice guy – he has three NBA championships, and been named to the NBA All-Star game 11 times. Li Ning certainly have an important foot in the sportswear door with this player, especially as GQ magazine has named him the ‘best dressed NBA player’. Seemingly perennial but still just 34 years-old, the personable winner of 17 grand slam tournaments and the beaten finalist in 10 others, he has won another 70 titles since 1998, with all prize money amounting to almost $100 million. 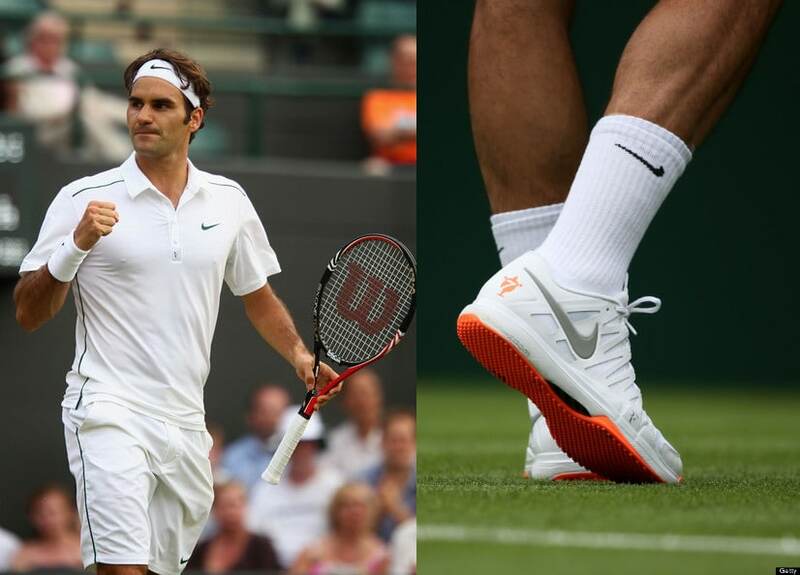 He spent eight years continuously at the number one or two ranking – obviously good value for money to Nike. 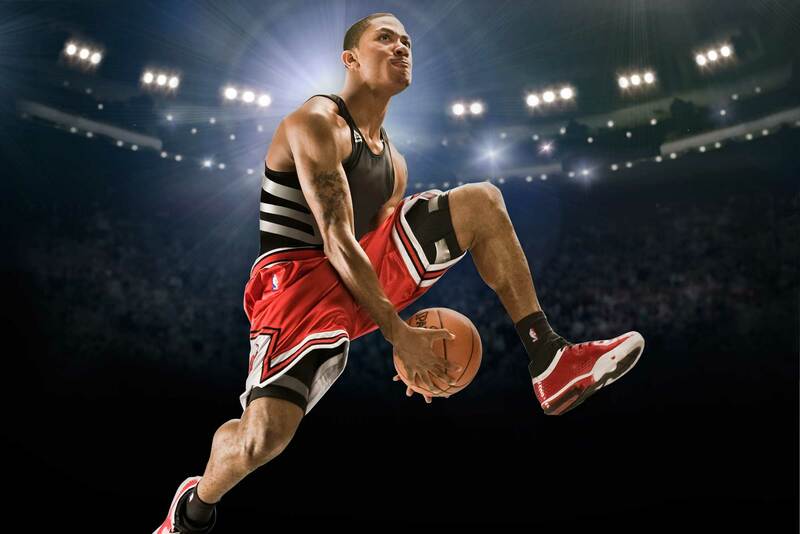 Basketballers are predominant in the list probably because they are much more in the public eye, normally playing a minimum of 80 games a year – more if playing for a team such as Rose’s Chicago Bulls which regularly reaches the play-offs – and score a lot of points: Rose has a career average of over 20 per game. Kobe has recently announced that the 2015-16 season will be his last, his 20th at the highest level. Selected 17 times for the All -Star game, a five-time NBA Championship winner, and third on the all-time point-scoring list speaks for the value he brings to both the Los Angeles Lakers and Nike. His halo has slipped somewhat in recent years, but at number seven Tiger Woods is still a draw-card, having spent 545 weeks at the top of the golf rankings, during which period he won 14 majors, and an incredible 125 other tournaments, beginning in 1997. Many were won by significant margins, ensuring that Tiger was continually in the limelight. Of current soccer players, at number six Lion Messi consistently vies for the number one spot in the world, as evidenced by his winning the FIFA Ballon d’Or four times, based on his goal-scoring efforts for Barcelona and Argentina over a 10-year period. Messi averages better than four goals every five games – truly impressive in today’s game. Playing for Spanish rivals Real Madrid Cristiano Ronaldo, who has won the Ballon d’Or three times, scoring over 500 goals in almost 800 games since 2002 at club and international level, for Portugal, being named their best player of all time. Kevin Durant, who in just eight seasons with the Oklahoma City Thunder has won a Most Valuable Player award (NBA), and finished top of the scoring list four times, been selected for six All-Star games, and won an Olympic gold medal. He has the reputation of being a ‘nice guy’, apparently well deserved even with other clubs’ fans, which is certainly a bonus for Nike. 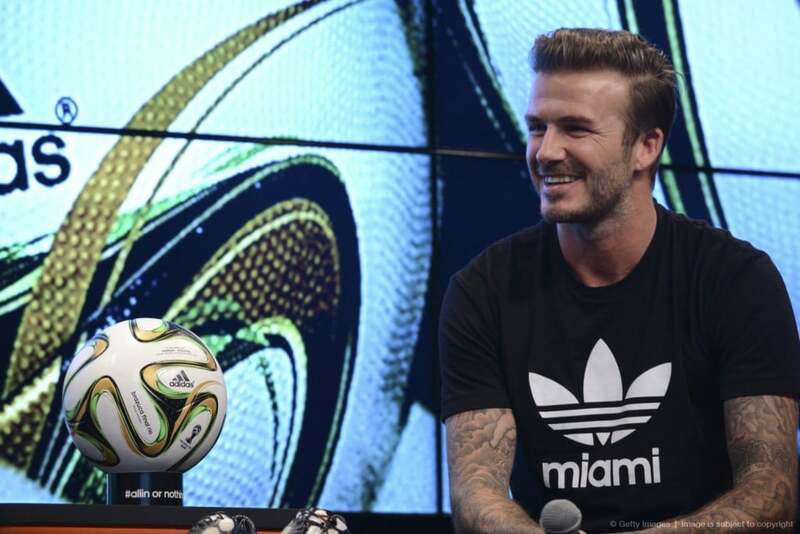 Number three David Beckham, is one of the most marketable players, both during and since his playing career, based firstly on skill – particularly his ability to ‘bend’ his passes and shots – but then personality. Incidentally, half his contract money was paid upfront in 2003, and he will be paid percentages of profits by Adidas on all of his branded products, indefinitely. 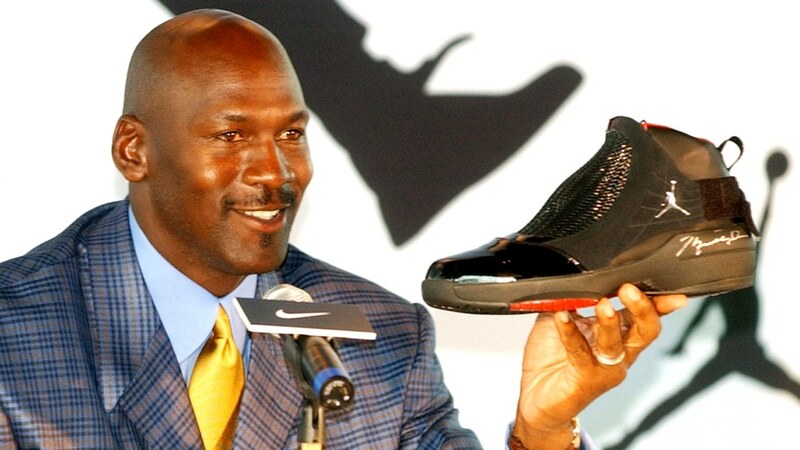 ‘Air Jordan’ Michael Jordan needs no real introduction: his brand is named after his ability to reach enormous heights, especially when scoring for the Chicago Bulls during 13 seasons in over 1,000 games and yielding a career average of over 30 points a game. 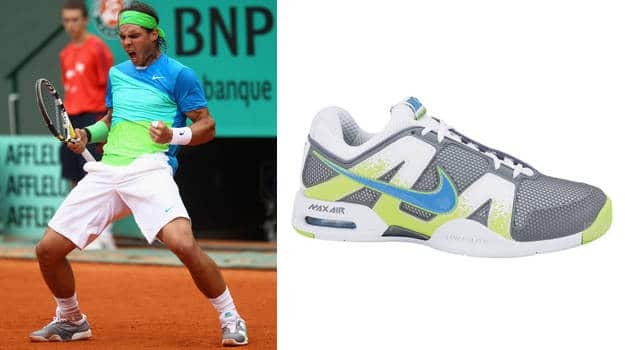 He remains so popular that his footwear brand is estimated to account for more than 50% of sales of the type – Nike probably never made a better investment. 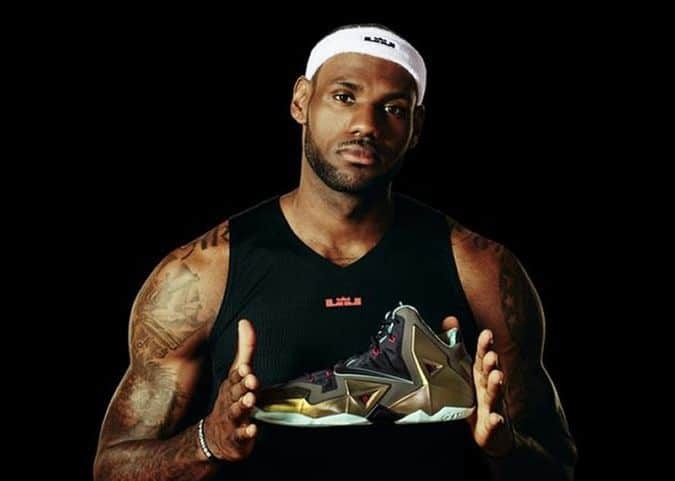 Based on the total amount of payment, at number one is LeBron James, the Cleveland Cavaliers star is regarded as one of the most influential players, his teams – the other has been the Miami Heat – invariably reaching the play-offs and he himself has been selected for the All-Star game in all 11 seasons he has played! 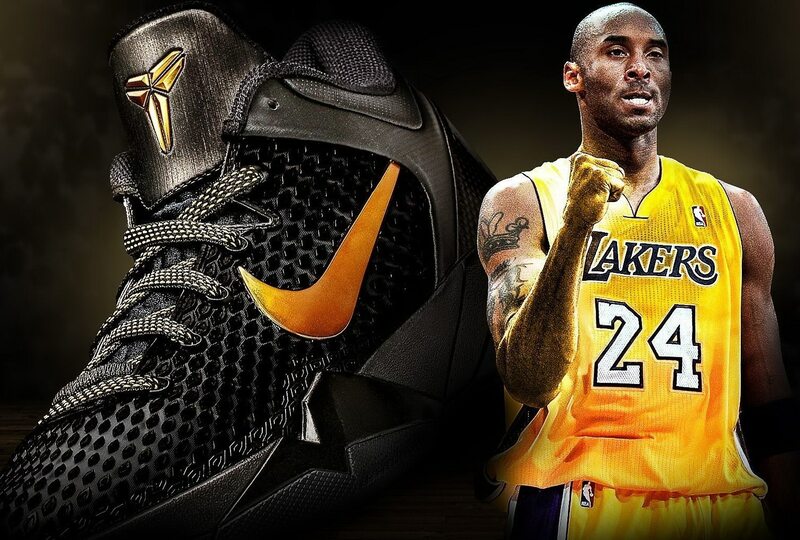 Nike have spent wisely, even allowing for an initial $90 million contract before he had even played a game. Nice work if you can get it! So who else in the world of sport do you think might be worth endorsing, from a marketing and advertising point of view? Do tell!